We are A Skystream 3.7 dealer and we also provide technical support Service nationwide. 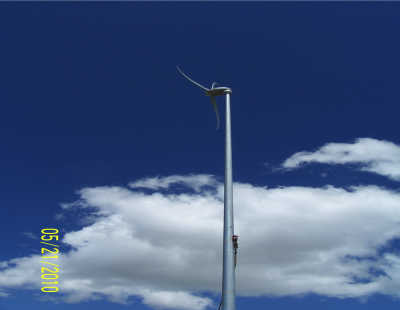 We stock all SkyStream Wind Turbine Parts and we have the extensive experience needed for repairing your wind systems. Presently, we support over 250 Skystream Units just in Cheyenne Wyoming alone. If you have any questions concerning your wind system please do not hesitate to give us a call or email us at. 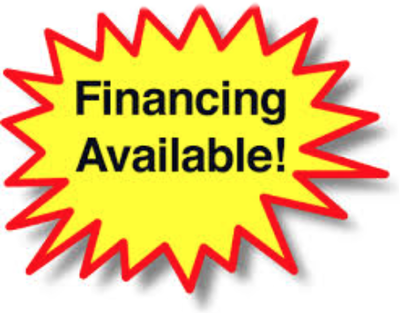 Stop renting your electrical power and start buying it! Solar to produce electrical power also known as PV is becoming increasingly popular as costs for Solar power has dramatically come down in costs. At today's rates here in Cheyenne, customers should expect to recoup their installation costs in less than 10 years after they take advantage of the 30% Federal Tax credit. Unlike solar, wind has become increasingly more expensive. Since, 2009 until 2016, local wind energy installation costs have increased some 70%! Today, customers should expect to spend approx $20,000.00 for a new wind turbine system. Additionally, there are no state or federal tax credits residential wind systems. 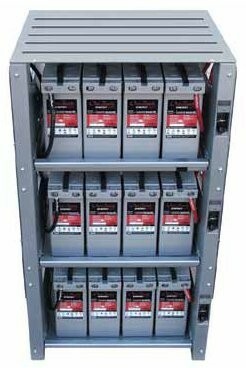 Battery back-up and emergency power like solar are becoming increasingly popular. 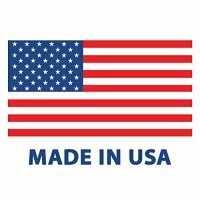 The cost and dependability of new battery technology are making this area much more affordable. 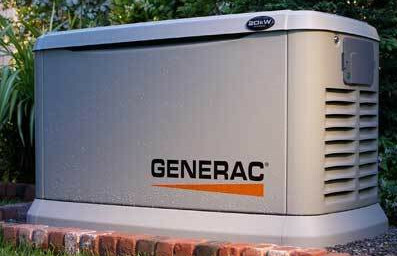 Generac Family products of Generators to Run off Propane and Natural Gas are a cost effective way to ensure that you dont lose power to those critical applications in your home. We can set you up with the correct size for your basic needs to a whole home system, dont be without power again, let us tell you how.